SAN FRANCISCO (PRWEB) APRIL 09, 2019 – Dito today announces the launch of CCAD (“Centralized Cloud Administrative Dashboard”), its new centralized dashboard and control panel that provides a unified interface for viewing, managing and reporting on an organization’s Google Cloud environments – including G Suite, Google Cloud Platform, Google Maps Platform, and Chrome licensing. With the integrated reporting features for all of the core Google Cloud solutions, CCAD will provide a high level of visibility and cross-product insight for customers. As the organization responsible for launching the open-sourced Dito GAM, Dito is intimately familiar with the powerful impact such administrative tooling can have on an organization’s ability to manage, automate, and report on its usage, identify trends, and simplify bulk operations. CCAD’s modularity unlocks the full potential of a Google Cloud admin panel, while maintaining its simplicity by consolidating all of the product lines under one interface and opening up access to feature sets not readily available via standard APIs. 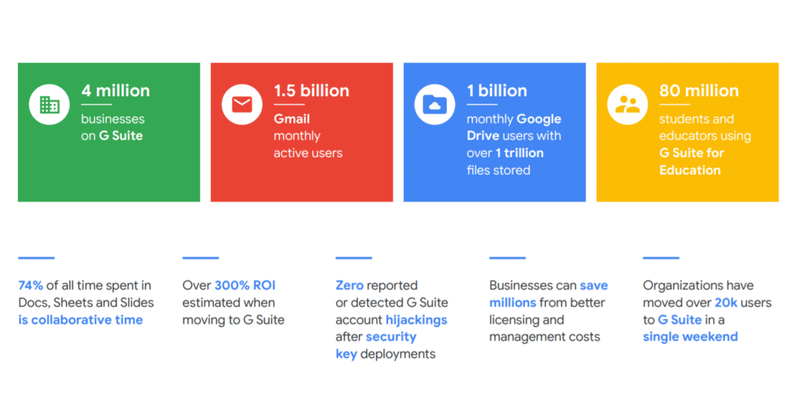 ​”We saw a big opportunity to further support our customers in streamlining their G Suite license management as well as having better visibility, monitoring and forecasting of their Google Cloud Platform spend. The real-time data, intelligent search-driven functionality, and configurable alerts all lend to providing actionable insights, allowing our customers to better manage and report on their Google Cloud footprint,” states Tammy Cyphert, Chief Business Officer at Dito. Dito is a sponsor at Google Cloud Next ‘19 and is demoing CCAD at Booth S1525. The team is also available to discuss your initiatives around IT modernization, hybrid cloud, data analytics, G Suite, and Google Maps Platform. Stop by to schedule a consultation or enter for a chance to win one of five prizes.